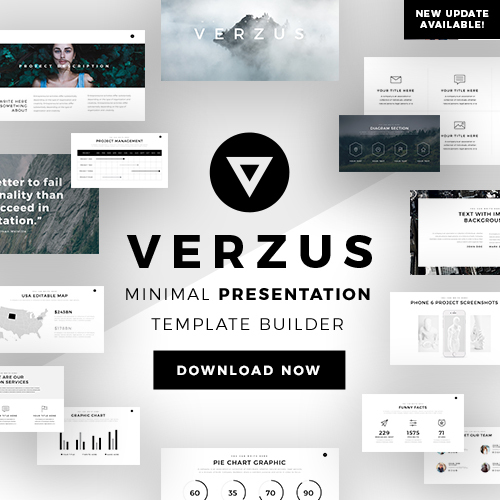 If you like style and simplicity then this Zone Presentation Template is perfect for you. This template is composed of a stylish yet minimal design that will keep the focus of your audience in your presentation. One of the biggest assets of this presentation is how dynamic it is. You can use Zone Presentation Template for various types of presentations such as business, social media, or education. 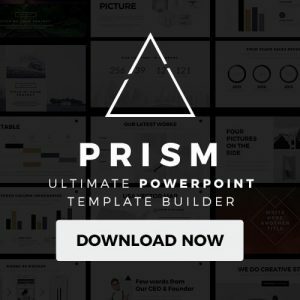 No matter what type of presentation you are creating this template has endless features that you can use to create a convincing and captivating presentation. 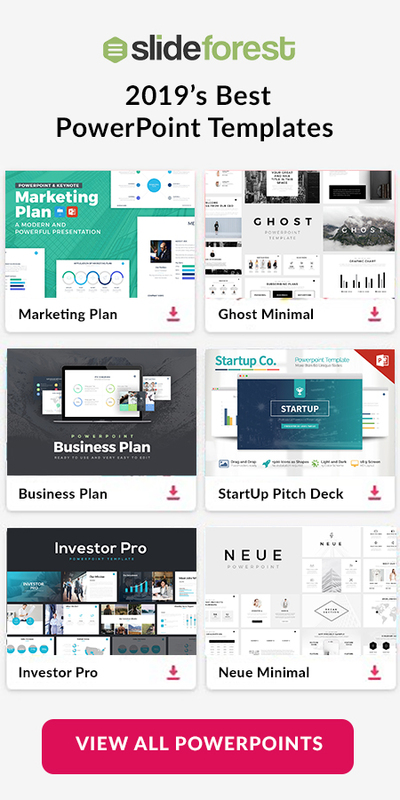 With easy to use slides, Zone Presentation Template allows you to personalize each slide according to your liking as you can edit the text, color, and even size of each slide. One of the most fascinating features this template has to offer is the fact that it contains an easy to use timeline. You can use this timeline to describe and display the growth of your company or to explain the long or short terms goals you want to accomplish within your business. The possibilities are endless. Its Powerpoint compatibility and the fact that you can download Zone Presentation Template for free makes it a must have for your next presentation.